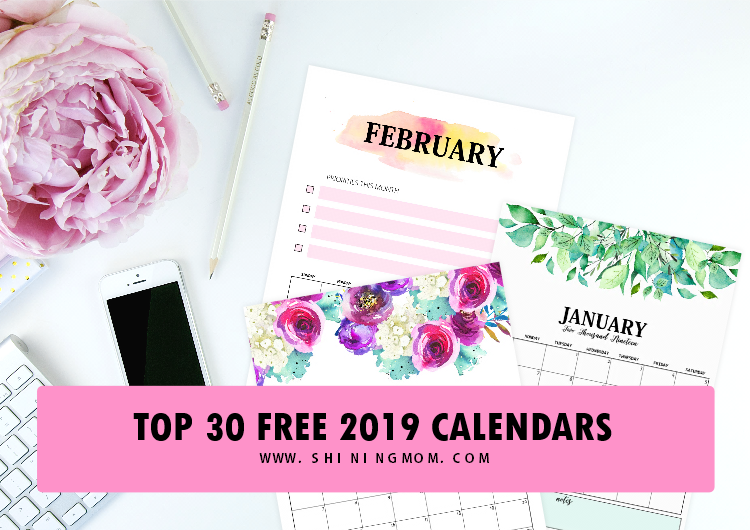 Top 30 Free 2019 Printable Calendars: Awesome Designs! 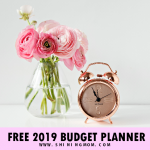 Still looking for the perfect free 2019 printable calendar planners to use? 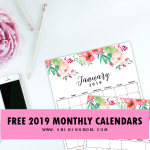 We are happy to share this roundup of carefully handpicked monthly and yearly calendars that are all for free printing. Spot that calendar you’ve been looking for from this amazing list. We have collected only the best ones and we’re pretty sure that they can help you organize your schedule so you can be more productive! Ready to view what made our TOP 30 LIST of most beautiful, practical and useful 2019 calendars? 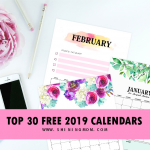 We’re so excited that our ultimate list of best free printable calendar planners is here- finally! I know several of you have been waiting and waiting for the release already. 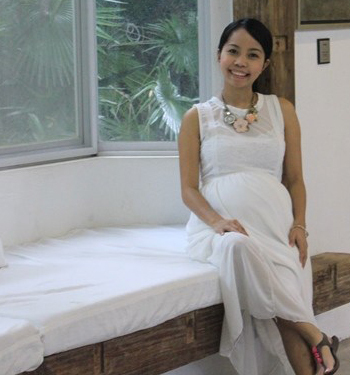 Every year, our calendar roundup is one of the most popular posts here at Shining Mom. We’re happy that our list helps you easily spot the calendars you need. And yet’s it’s here again! 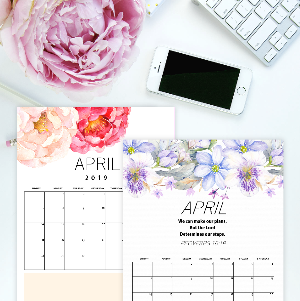 The free 2019 printable calendar planners that we’ve listed come in various themes and formats. To ease your search, we’ve grouped them per category. From the list, you can spot floral calendars, calendars for kids, editable calendars, minimalist calendars and more! 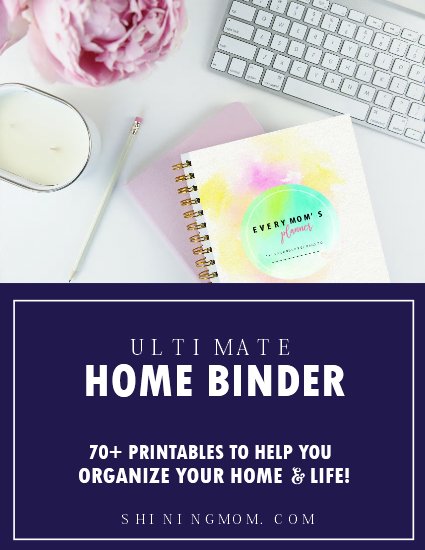 Most of them are released at Home Printables and Shining Mom blogs respectively.We have already shared so many making it difficult for us to pick just our top 30 favorites. We’ve also added some of our favorites across the web! For sure, these calendars are excellent to use at home, office and school! It’s time to pick your favorite calendars to print! Simply click on the link that will lead you to the download source. Please enjoy your free calendar shopping! Loving florals? We do, too! Check out these floral-themed calendars that we’ve shortlisted and be amazed with the handpainted designs. They’re all so gorgeous. Just a little heads up: It’s going to be a little difficult for you to decide which ones to print! Next up are the editable 2019 calendar planners. Snag these beautiful calendar templates that are both fillable and custom editable! Searching for a cute calendar design to use? The next ones on the list are really cute designs. If you’re going to ask us what’s our favorite, it’s the cute monthly sea-themed calendar by all means! 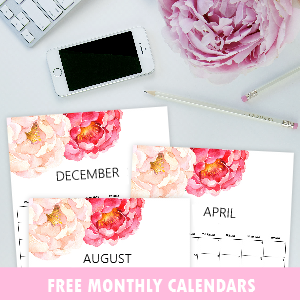 Free Monthly Calendars: Super Cute! Who here is looking for a fun calendar to print for the school kids and teachers? This next one is for you! 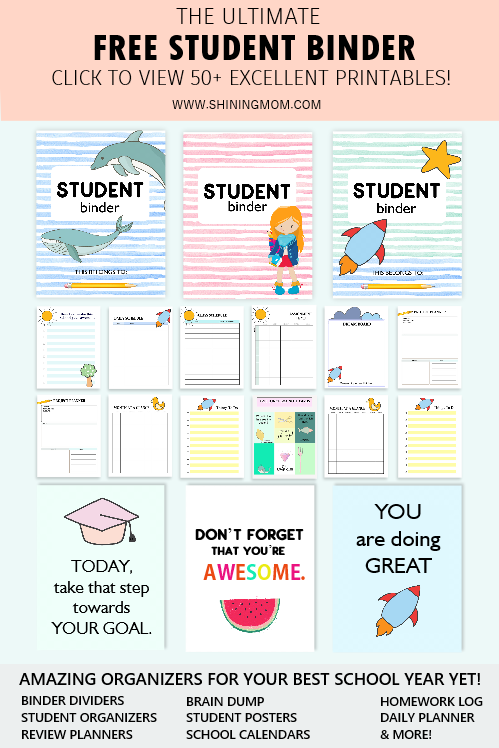 We have listed here a school year 2019-2020 calendar that is great to use to organize school projects, assignments, exam schedules and a whole lot more! 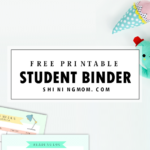 It’s an organizing must-have for every student. 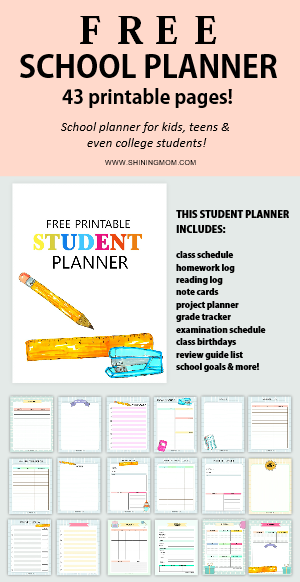 (And if you’re looking for an ultimate free student planner,go here). Are you the minimalist type? The Shining Mom Classic calendar is our top choice from this shortlist of clean, pretty and minimalist calendars. We’ve been releasing this calendar design since 2019, enjoyed by millions of readers already! Next up are the monthly calendars. This January Calendar Bundle is our number one from the list. It has 14 beautiful designs, ALL for free printing. The last ones (but are definitely not the least) are the calendars inspired by the greenery of nature. 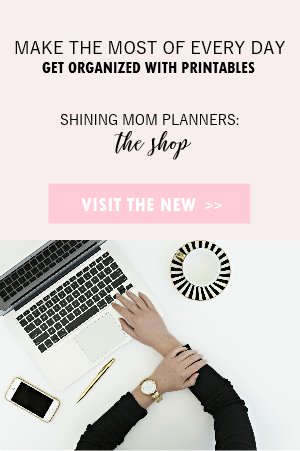 So if you’re looking for a refreshing 2019 printable calendar planners to use, you are sure to find one from this list. They’re gloriously charming, calming and refreshing! It’s the bicycle-themed calendars and seashore-themed calendars that we’re rooting for! We hope that you can help us pass the freebies forward by pinning this post on Pinterest. Our dream is for the list to bless thousands of people out there looking for free organizers that they can use! Ahhh, that’s about it for today. 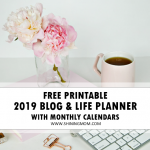 Such a long yet beautiful list of free 2019 printable calendar planners, isn’t it? So, which ones are your favorites?